Can beer and brewing mature? It is an industry that is as old as civilization itself. However, in North America and Canada, the market is going through substantial growth as entrepreneurs and brewers are allowed back into the market to make, create and explore the incredible life of craft beer and brewing commercially. With it comes success, challenges and above all, an opportunity for innovation. We attended the Montana Brewer Association's Elevating Craft Conference last week (2018). What a pleasant surprise to see how their industry is growing and maturing where the euphoria of new licenses has worn off, and people are now more serious about their craft and the business of beer. After two decades of craft beer, better businesses are succeeding, and an ample amount of good (great) beer is produced and consumed. Craft beer consumption in the USA continues to grow as a segment of the market. Still, there are up to two new breweries opening daily in the USA. 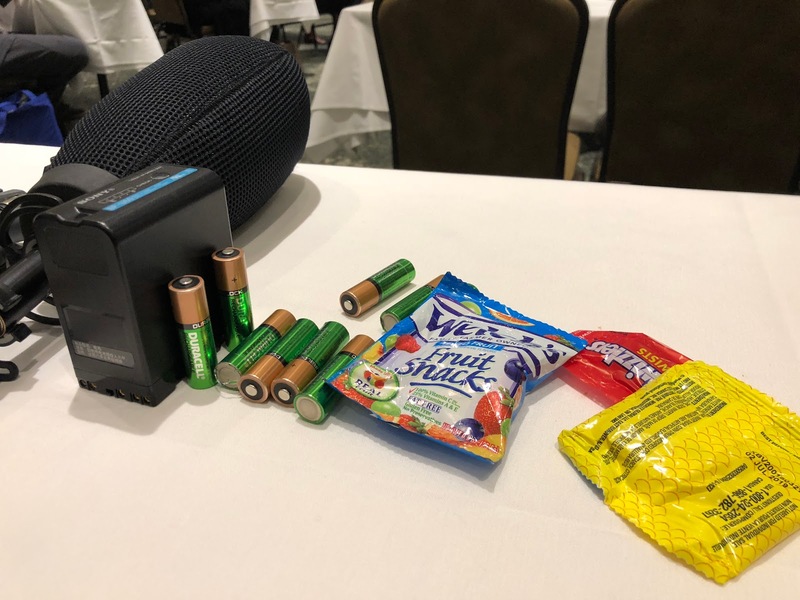 This continues to be serious stuff! 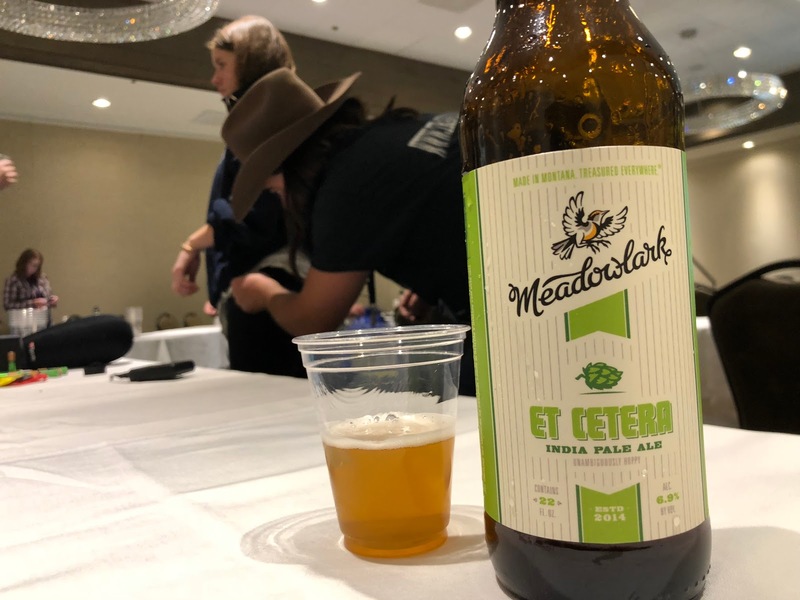 Even more encouraging is to see how the Montana Brewer Association and its stakeholders are working together to grow the opportunity of great beer from a regulatory, educational, marketing and positioning perspective. Is it becoming easier to brew in Montana and elsewhere in the USA? Not necessarily, but people are learning how best to do it as small businesses, and slowly making their mark in numbers across the country. 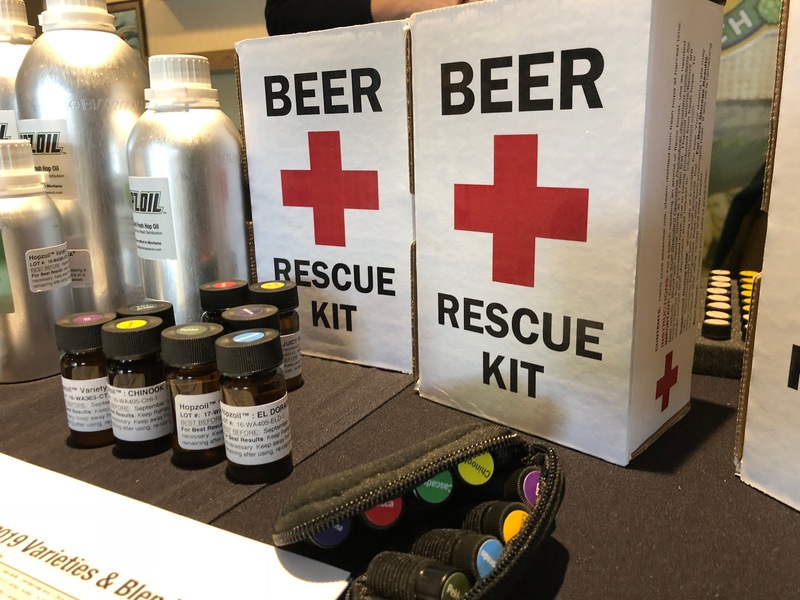 The conference covered several aspects of the business of beer that should interest every brewer and brewery owner. From how to clean and inspect your keg stem to how to establish a brewing laboratory for managing the quality of your processes and products. It was indeed education and is definitely an event to consider attending if you are in the industry or the area and love the business of brewing beer. 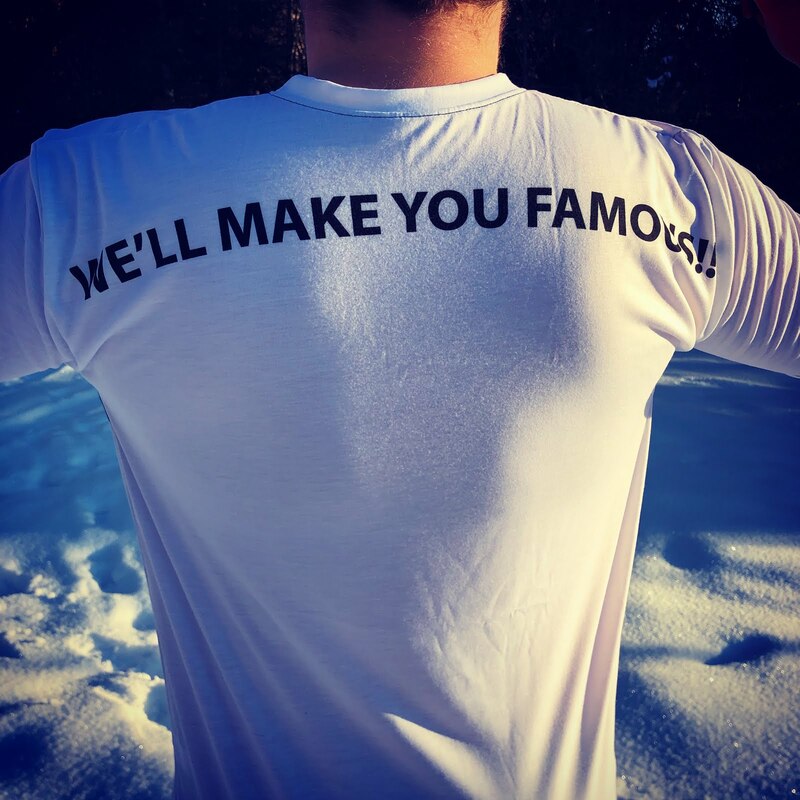 We've seen that Canada, and in particular the Alberta Province, is still mainly going through the growing pains of establishing their craft beer industry. They have a lot to learn from markets adjacent such as Montana. In general, the good news is that Provincial Governments in Canada are relaxing regulations for people to do craft beer. Unfortunately, while doing it, they are dressing up their contributions as the second coming to Canadian producers and beer drinkers. Not so fast, we say. In Canada, fledgeling breweries struggle to put out quality products (we know, we've drunk a lot of bad beer, already) and to remain afloat without grants, protectionism and handouts (some would say, what is new in Canada, eh?). The very people that crow about their contributions to "help" craft is the ones in the way of craft beer and brewing's success. We are all for "free your beer". There should be a free and open market with opportunities for entrepreneurs to make the best products they can and to succeed in their businesses because they are doing a good job, not because some bureaucrat anointed them for success with a license and a grant. The focus should be on good beer and sound principles for managing a beer business. This was the overwhelming theme of the conference and our takeaway from the event. Once the beard dress-up and bureaucratic meddling subside, the business of beer is a serious business. The breweries with a customer focus, good marketing, local presence and with a quality product are the ones that should and do succeed in Montana. Two presentations stood out for us. 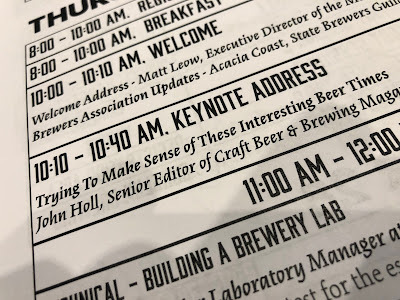 John Holl, the Senior Editor of Craft Beer and Brewing Magazine, made a point about the need for breweries to tell their stories. In doing so, they can build customer loyalty and become intimate with their customers. This was music to our ears as we work to tell more stories of breweries and beer in the places we visit as the Traveling Cowboys. The second presentation that caught our attention was one by Tom Britz from Glacier Hops Ranch. You heard it right. They have hops ranches in Montana! He is pioneering the production and use of freshly distilled hops oil for application in craft beer. It is an exciting story that we have to pursue further. Stay tuned for more on this new "revolution" in hopping beer. 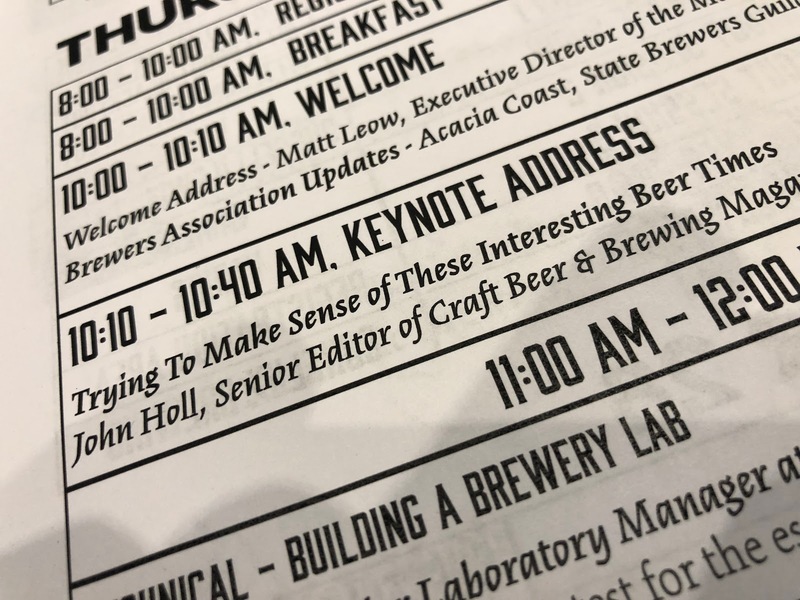 We appreciate the invite from Matt Leow (Executive Director, Montana Craft Brewers Association), and the opportunity to attend the conference. We will be back for sure. We love the people we met and enjoyed the beer! Now, how many breweries are there in Montana that we still need to visit? Stay thirsty my friends!